How will you remember the moment that inspired your capture of your most timeless images? These days, I find myself talking creativity more than photography. “I didn’t see that,” friends say to me. “I’ve never seen someone shoot that way before,” from fellow photographers. “You have an eye for images I don’t understand,” from a mentor. And I think he meant it as a compliment. Except I think it’s more my vision for what I want being there the whole time. I came to creative photography knowing what I wanted others to see. What I felt as I shot. What lit me up and made me excited about being out in nature. What I needed to share. 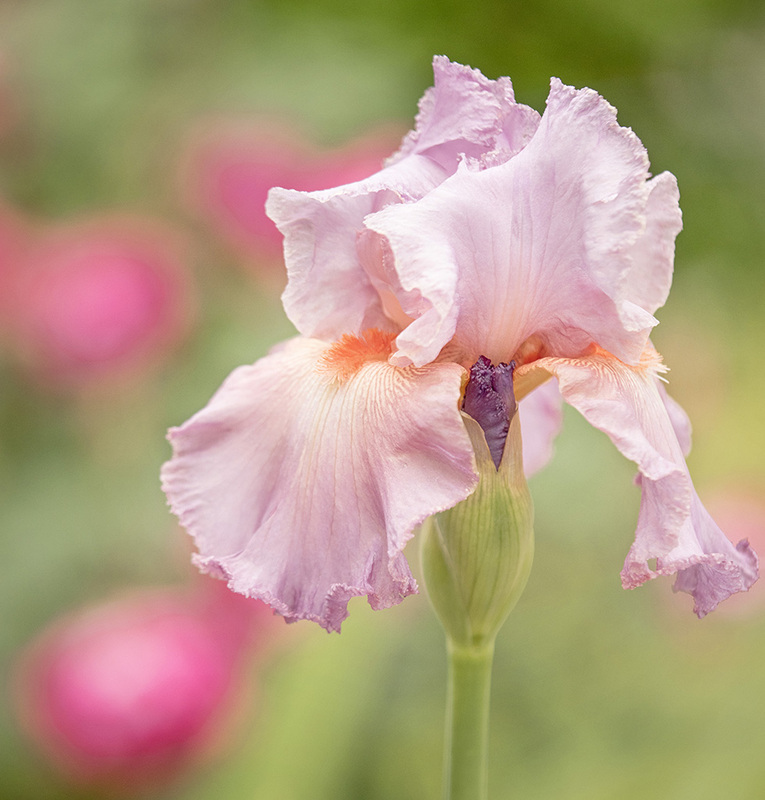 Such that I could walk into a garden with a small bed of perfectly bloomed Iris like these, and shoot for half an hour and walk away with visions that still blow me away, days later. Then I found GNPA and started my journey learning the skills and techniques required to bring those dreams to life. Which I what I pretty much say to everyone who asks me.